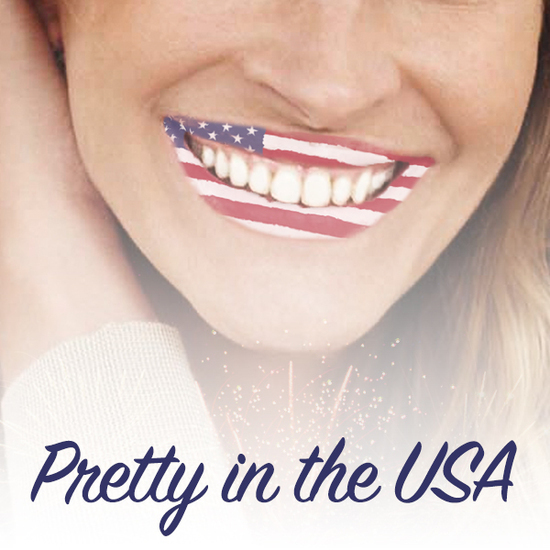 Pretty in the USA is a sketch expose on beautiful people. We know your game. You think you can do whatever you want because you’re beautiful. We can’t afford plastic surgery to look like you, but we can do the next best thing: satire. Starring Jacklyn Uweh, Paige Fockler, Maya Imani, Courtney Kamen, Kenneth Brown, Jeffrey Robert Hammerstein and Derick Otto.